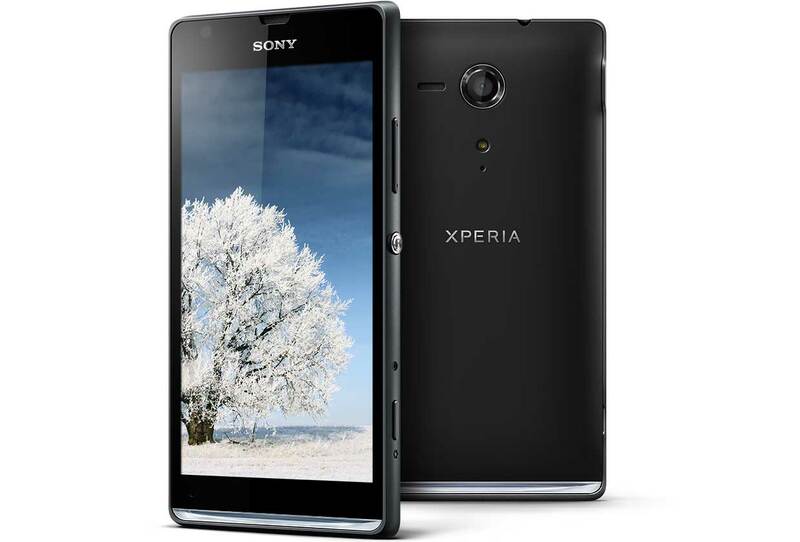 Anybody using a Sony Xperia SP, T, TX or V? 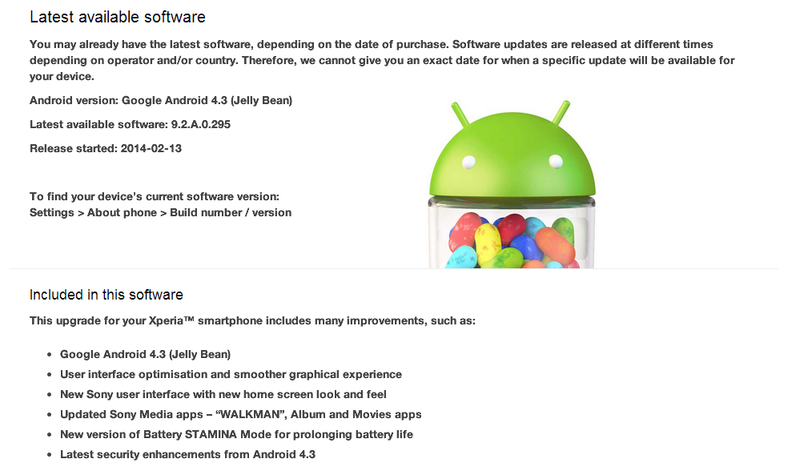 Good news for you as Sony recently announced that that they have released the 4.3 Jelly Bean update for the said devices. Its taking Sony a bit of time, but at least its finally out. The update brings Android 4.3 along with Sony’s social camera, Xperia Themes, a new user interface and app tray and battery STAMINA mode enhancements. It should slowly start to rollout to all regions over the next few weeks. So check your devices if its available for you. To check, go to Settings> About Phone> Software Update. I wonder if these devices will get 4.4 Android KitKat.